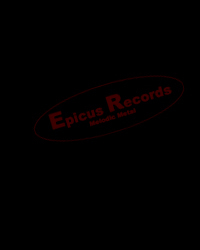 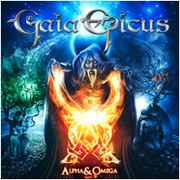 6 th album from power metal band Gaia Epicus. 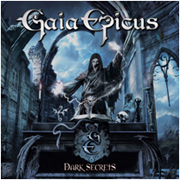 5th album from power metal band Gaia Epicus. 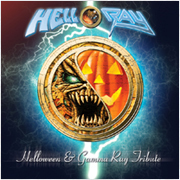 Helloween & Gamma Ray tribute album.